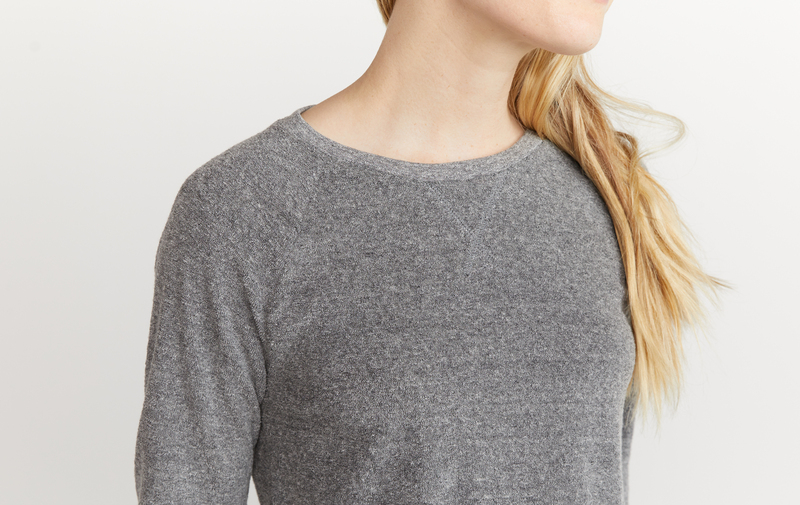 You couldn't imagine a softer sweatshirt if you tried. Bring this to the beach post-surf, or stay in and surf the Internet. Works for everything.